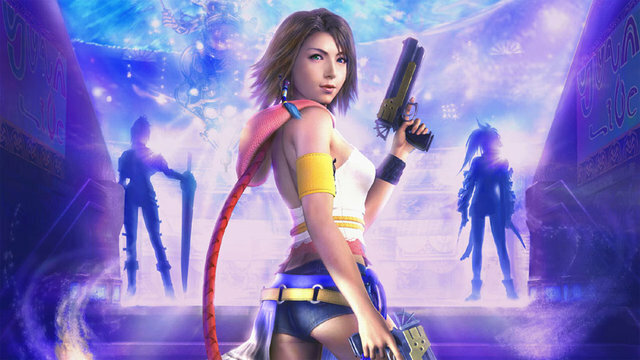 It’s really hard to choose a villain from Final Fantasy X, because while there are multiple boss fights, it’s a little cloudy as to how many villains there actually are. We learn early on that Sin is bad and Yevon is good, but as the game progresses we learn that Sin, who is really Jecht, is actually kind of a genius mastermind who figured out how to beat the system and destroy the real baddie, Yu Yevon. But it’s also arguable that Yevon is not truly evil, as he created Sin to save Zanarkand against total destruction from Bevelle 1,000 years before the game takes place. Yu Yevon also created Dream Zanarkand and the Fayth as a way to preserve his people, and Sin protects Dream Zanarkand’s hidden location (which is supposed to be near Baaj Temple) 1,000 years later, Yu Yevon seems to be reduced to a mindless entity that attacks indiscriminately, and almost runs on autopilot without thought or care. If anything, both Jecht and Yevon are saviors of two different worlds. So who are we left with? As far as major boss battles go, we only have Seymour still available, and he has a legitimate claim to the villain title. Seymour killed his own father to take the throne in Guadosalam as a means to a revengeful end and gain power. He proposes to Yuna with the angle that it will make the people of Spira happy, but it was actually all a ruse so that he could gain her power through the final summoning. His ultimate goal was to obtain the almighty power of Sin, as he believed Sin’s power was ultimate and death was inevitable. 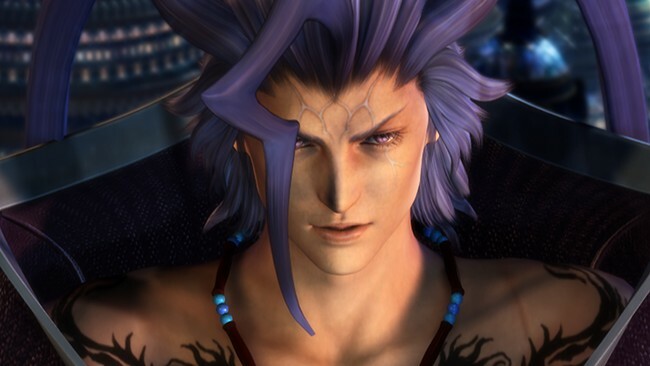 While Yuna’s end goal was to stop Sin’s destruction and bring about the Calm to the people of Spira, Seymour wanted to annihilate all life and bring peace through death. Which is really uncool. Deep, deep, deep down he truly cares for Yuna, according to the Final Fantasy X Ultimania, and his origin story shows that there’s a method to his literal madness. His past is a troubled one, where he was shunned by the Guados and watched his mother turn into a Fayth right in front of his eyes so that she could become his own personal summoning. But his intentions were destructive and rooted in evil, so he sneakily snags the villain title for Final Fantasy X. The sad fact of the matter is that while Square Enix considers the MMORPGs XI and XIV official mainline series games, most people do not. 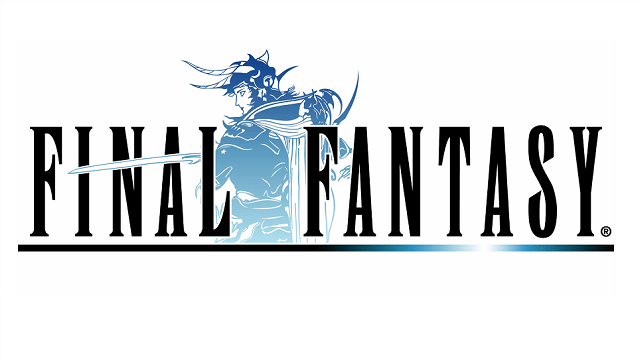 Which is disappointing because there’s a lot of good storylines that go on in these games that give it credence to the Final Fantasy main series. 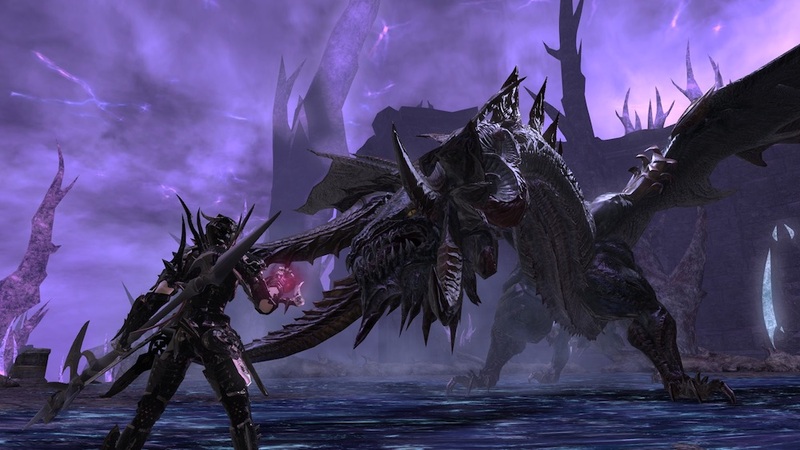 The villain I want to talk about specifically talk about is Nidhogg, from Final Fantasy XIV Heavensward. Unlike the other versions of Nidhogg who more or less serve as dungeon bosses, XIV’s Nidhogg in an integral character in the lore of the game’s world. Nidhogg in my opinion is not only one of the best and most memorable villains of the game, but one of the best characters in general. Who is Nidhogg? Nidhogg is a badass one eyed dragon who wants to exterminate Ishgradians off the face of the realm. Yes this sounds like generic chaotic evil villain but there is more to the story. Hundreds of years before the game’s current time, Dragons and Ishgardians of the realm forged an alliance after following the example of a dragon and Ishgradian who joined souls together. Nidhogg did not trust the Ishgardians, justifiably so because the dragons were betrayed a few hundred years ago by another mortal race civilization. And history repeats itself because the Ishgardians kill Nidhogg’s sister to steal her eyes and gain power. Understandably furious, he attacks the Holy See of Ishgard, loses his eyes, and takes one of his brother’s eyes so he can continue to wreak havoc on Ishgard and its citizens for decades to come. So yes Nidhogg is consumed by revenge and is more or less a complete douchebag to dragon and mortal alike. However, I can’t say that I don’t see where he’s coming from. I don’t believe in the genocide of a people and culture and Nidhogg does have to be one hundred percent stopped, but after everything he’s been through, those wounds do cut deep. The loss of his sister, the loss of his eyes, the loss near annihilation of his species, and the lost of their homeland would make anyone turn to the dark. Dragons live for thousands of years, and as an elder dragon said best, a century feels like a year for them. So these horrible atrocities are still fresh in his mind. Yes Nidhogg must be stopped, but I can’t say that he wasn’t sympathetic. Heavensward’s story is beautifully poetic at times, covering themes such as social class, the dangers of religious zealotry, and the affects of war throughout generations. Nidhogg is the driving force of all these conflicts and themes, and even patches later, his influence has had a domino effect on the world of Eorzea. The world of Terra, in order to sustain itself, requires the destruction of other planets in order to sustain itself. Every once in a while, Garland, an obnoxiously powerful sorceror, creates Angels of Death to go to different worlds and speed up the process of thinning out the population to take the planet. It’s under this notion that he creates an angel of death by the name of Kuja to take over the planet Gaia. 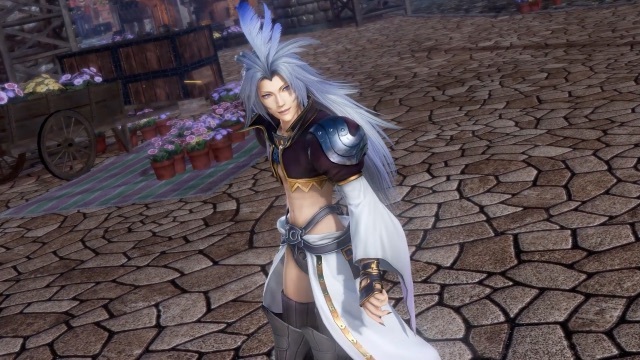 However, he almost instantly deems Kuja a failure, as he created him as a full adult and decides that without a proper childhood, he won’t understand the purpose of his mission. Garland then creates another angel of death named Zidane, as a baby. This greatly upsets Kuja, and he drops Zidane off defenseless on the world of Gaia. As time passes and he waits for Zidane to come of age, he grows increasingly more and more bitter, until he finally decides to simply destroy all life. To this end, he ends up murdering Garland and destroying the entire world of Terra, setting his sights on Gaia next. 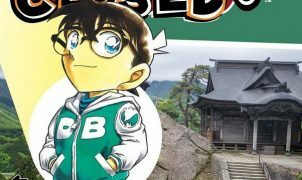 He destroys entire towns in seconds and wrecks havoc across the world. While Final Fantasy IX isn’t typically the one people think of when they think Final Fantasy, Kuja is easily one of the most powerful in the series: able to destroy entire worlds, and without remorse.